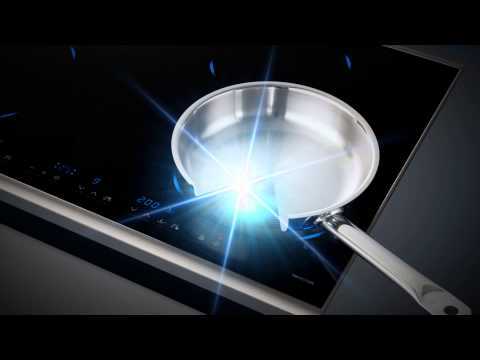 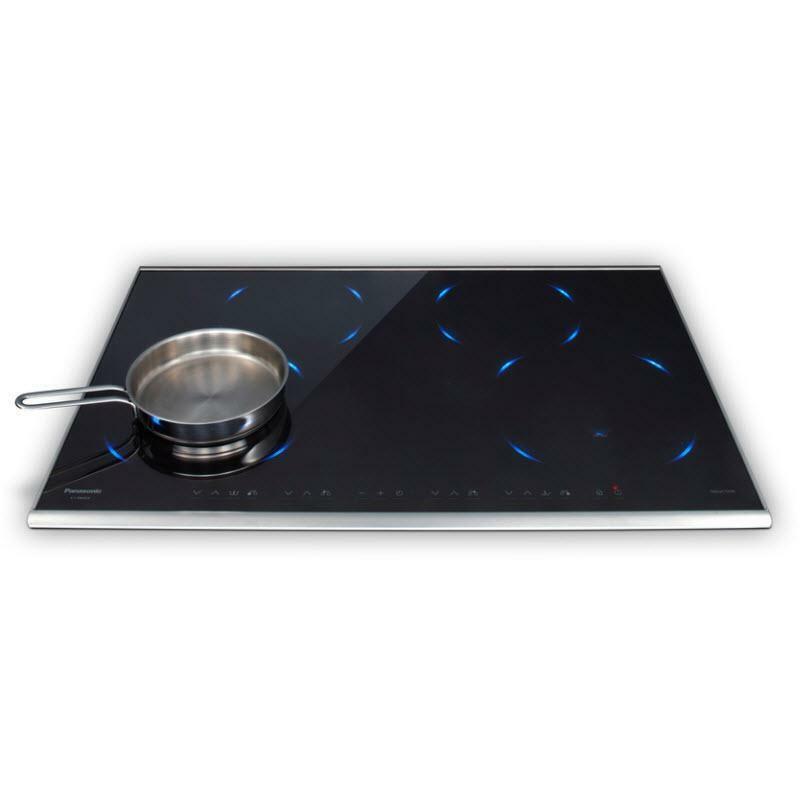 This Panasonic induction cooktop features infrared-sensors for precise temperature control and electrostatic glass touch technology for easy operation. 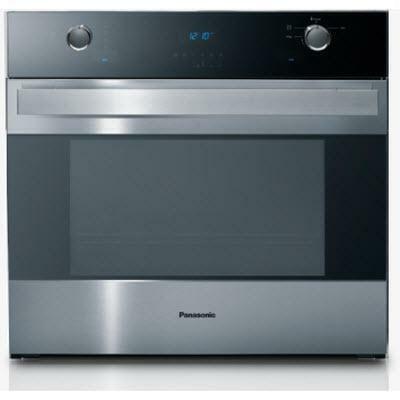 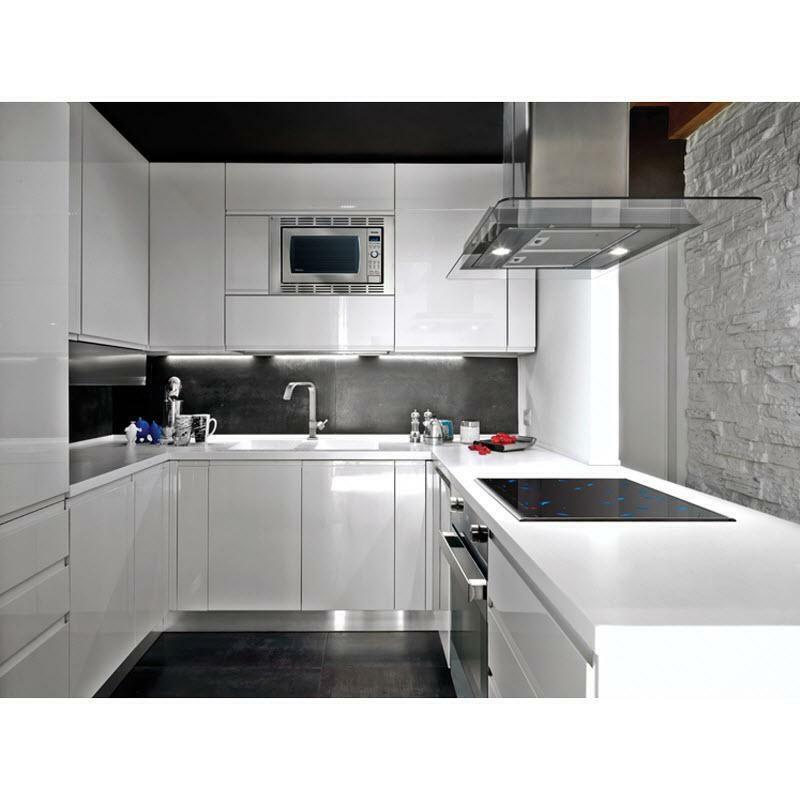 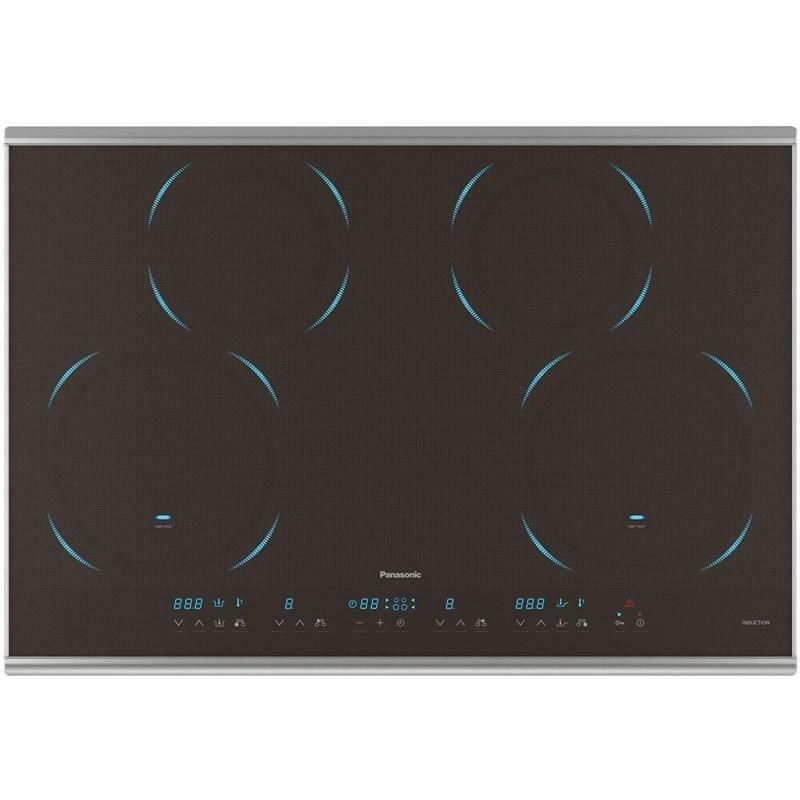 The sleek black surface has a stainless steel frame and the cooking zones and control panel glow blue to match Panasonic's suite of kitchen appliances. The blue LED light rises through the glass top for an easy-to-use and beautiful design. 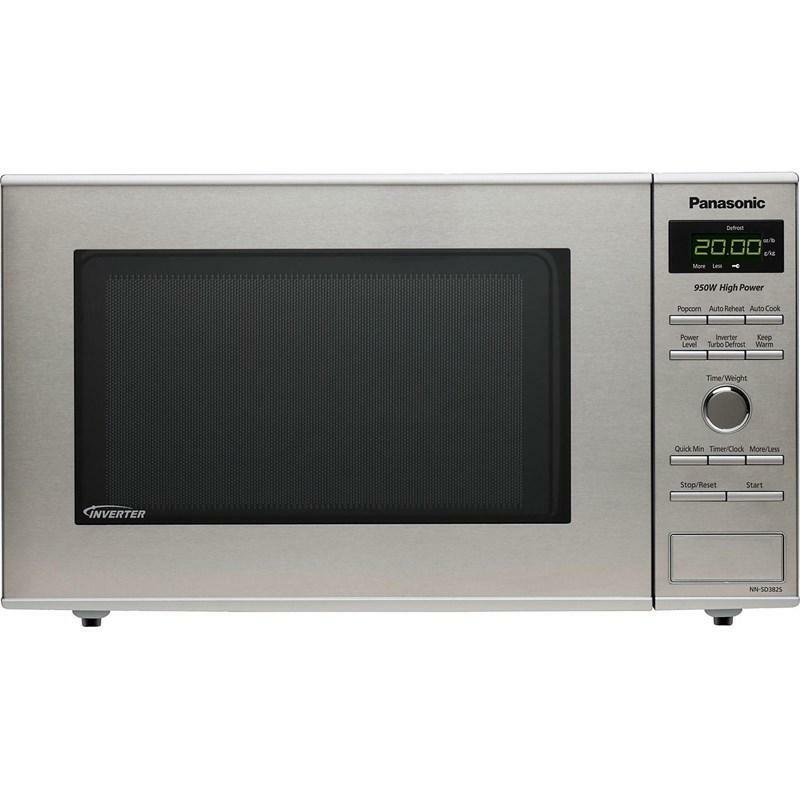 The Panasonic IR Sensor quickly and accurately detects only the pot's bottom temperature, and the control program rapidly raises it to the set temperature, then holds it there.